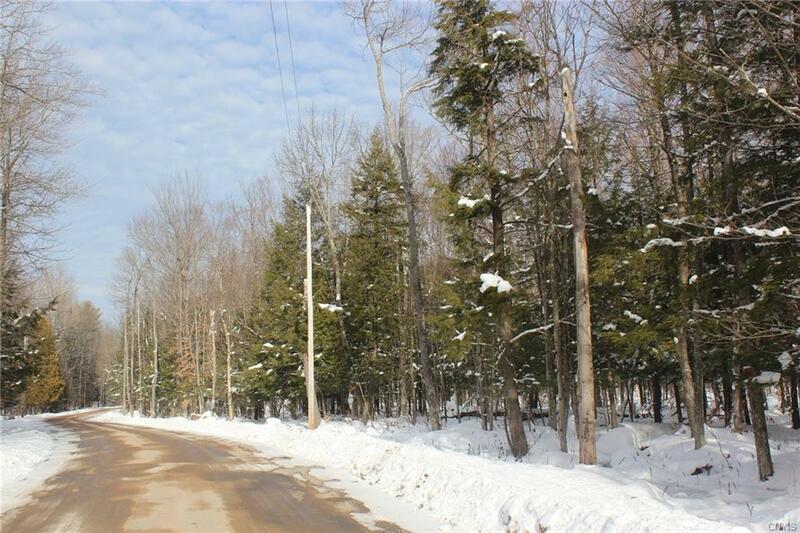 Over 125 wooded acres, within the Adirondack Park, that are accessible year-round with power available at the road. 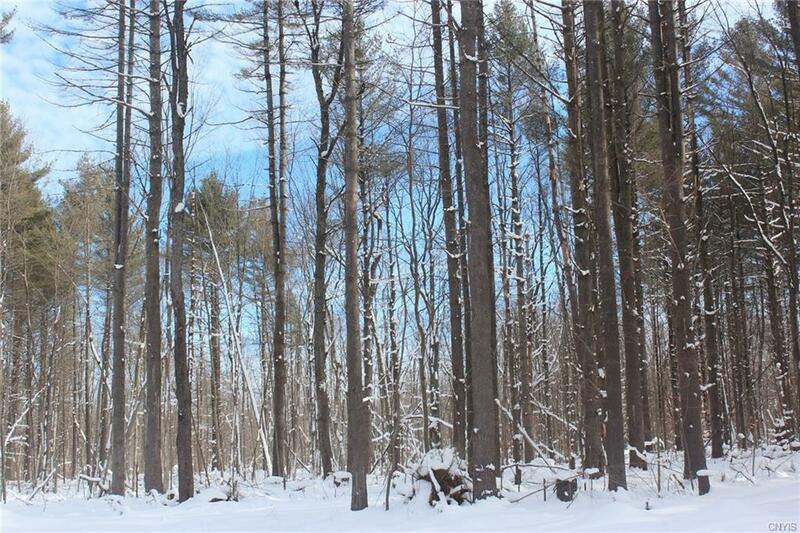 This could be your ideal hunting site with potential for future timber income. The property is currently enrolled with the DEC and in return received a massive reduction in real estate taxes! 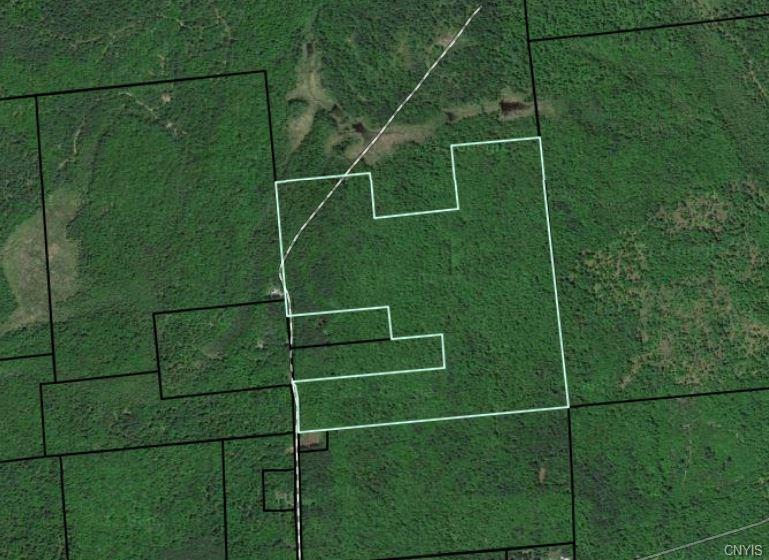 With taxes this low, you could make a profit leasing the property to hunters while waiting for the next cut or enjoy the property yourself. 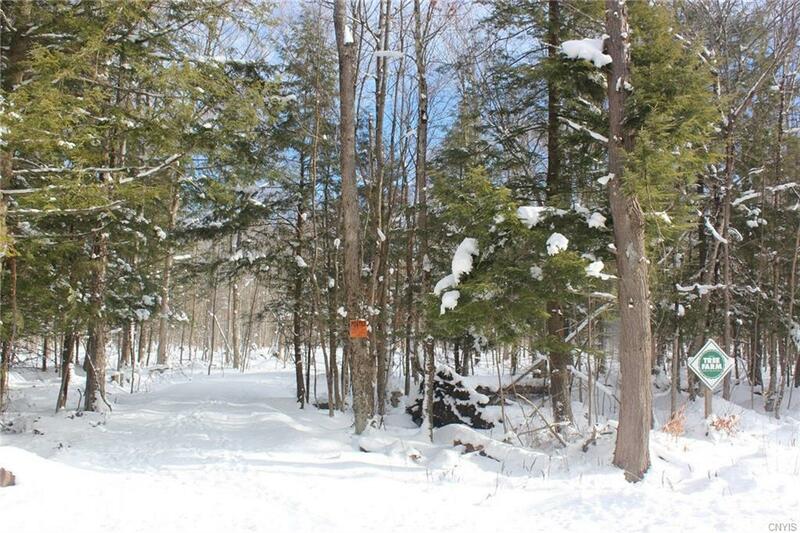 The property is well marked and has several trails cut through for easy access. Call today to schedule a showing or for more information. Nearest Cross Street Pennysettlement Rd.